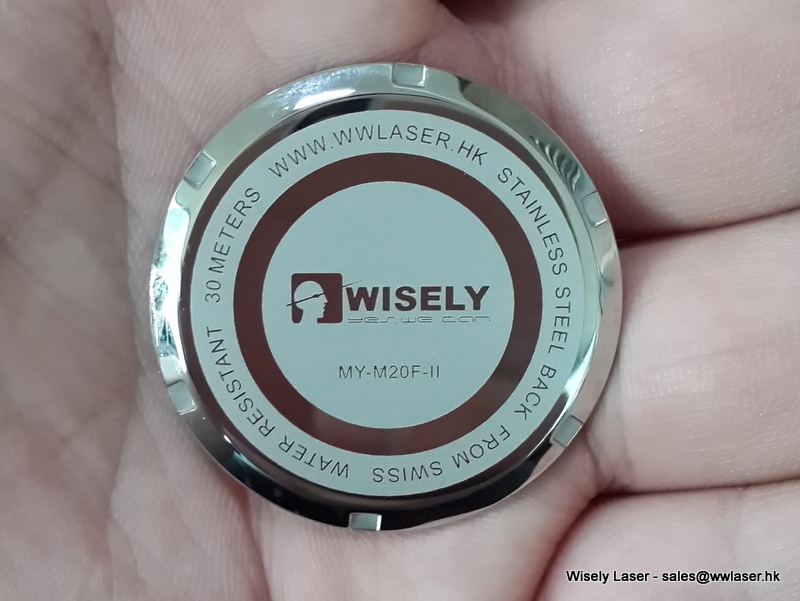 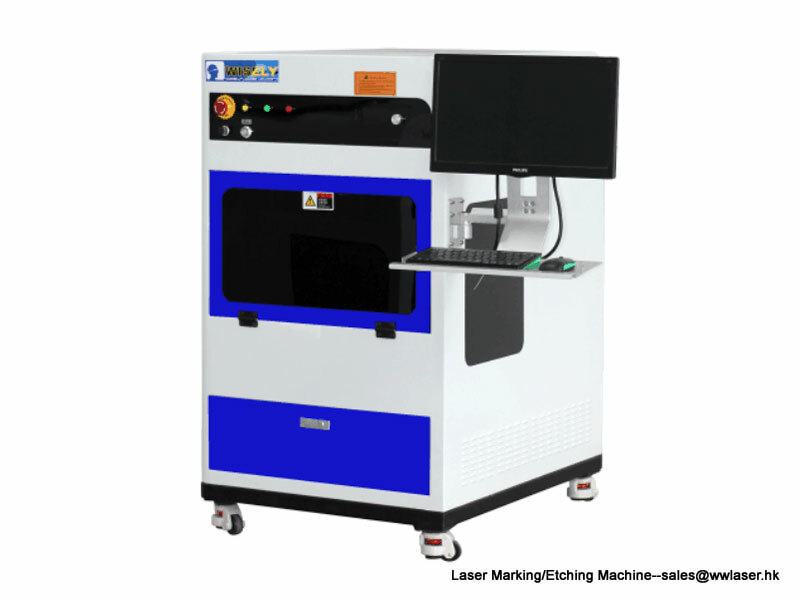 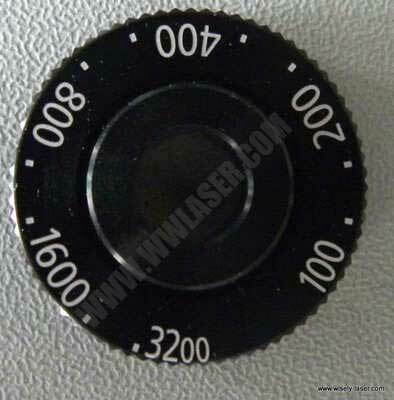 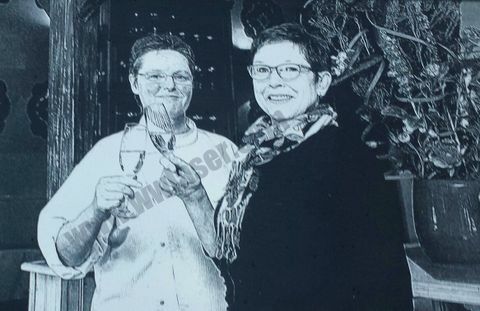 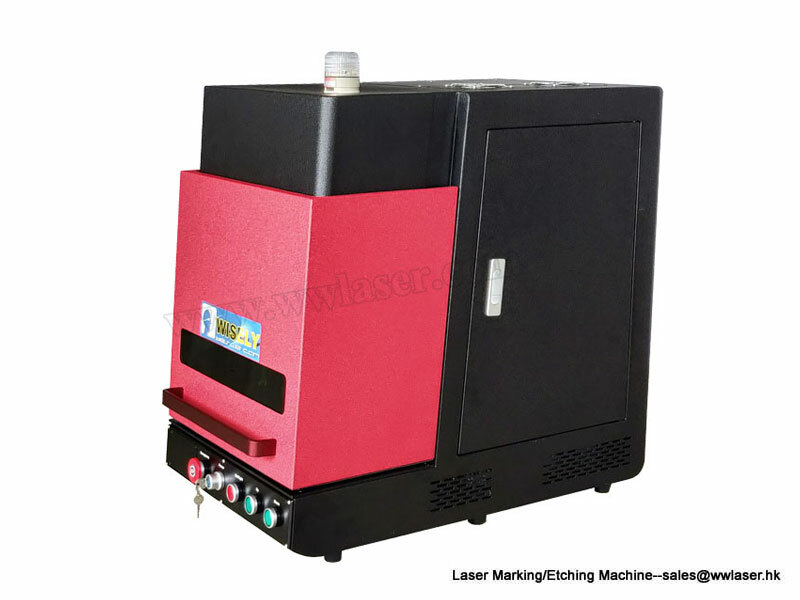 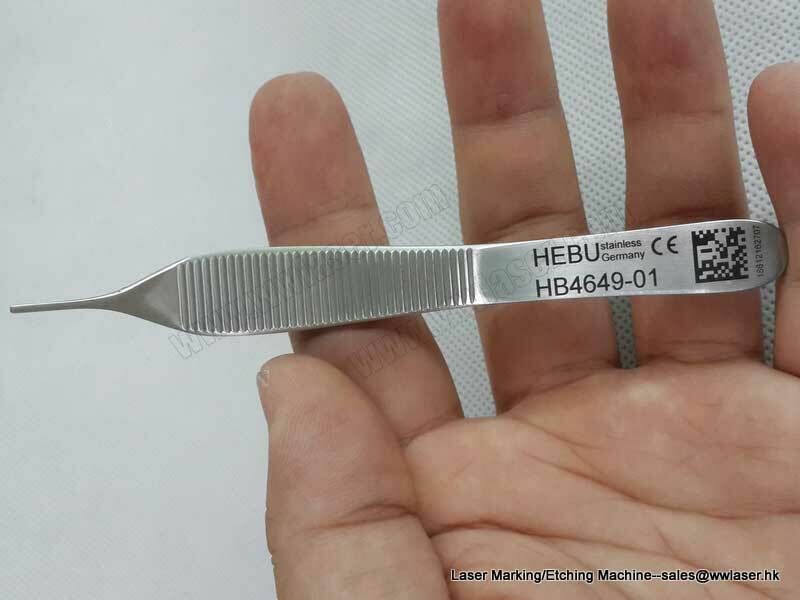 Wisely Laser Engraving Machine - Laser Marking Machine, Laser Cutting Machines offer Fiber, CO2, UV, 3D, Green laser machines powered by world-leading laser brands such as IPG, SPI, Raycus, JPT, Synrad, Coherent and RECI. 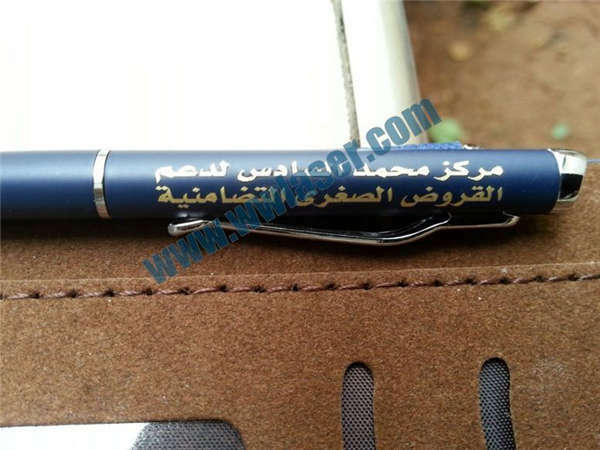 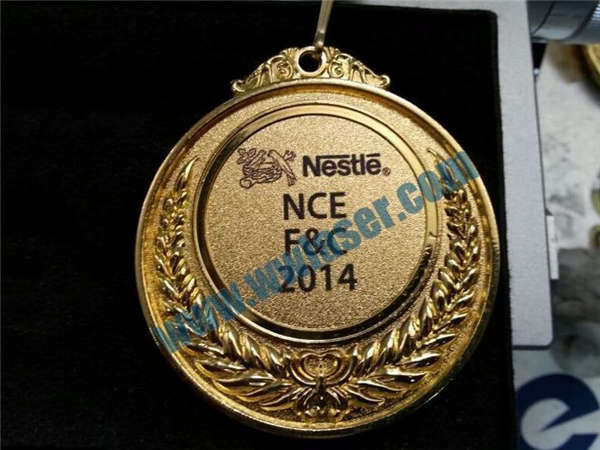 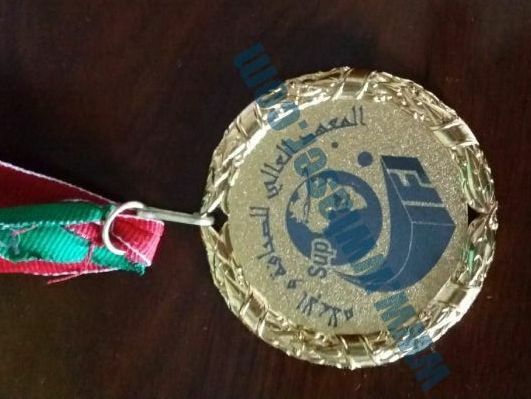 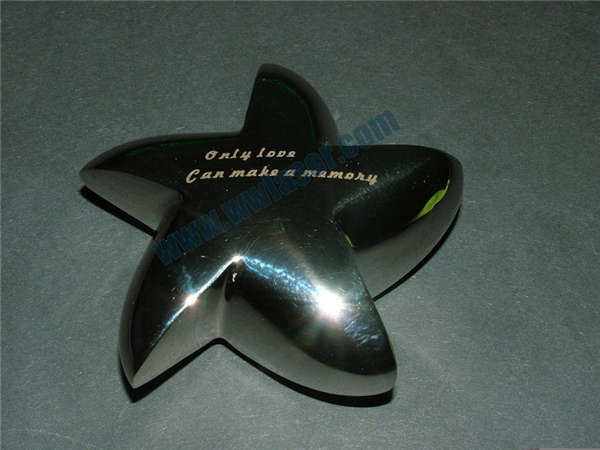 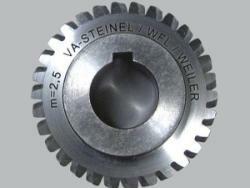 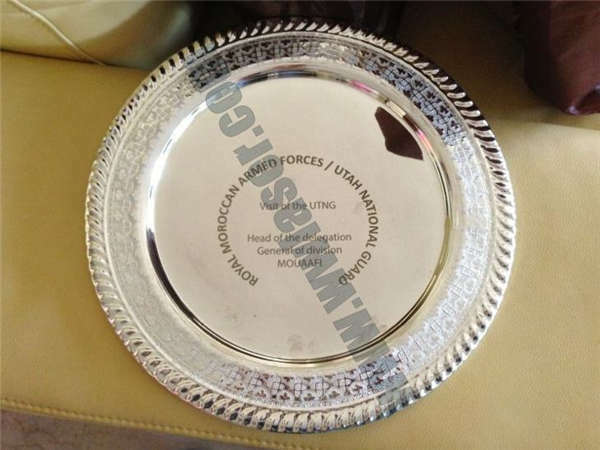 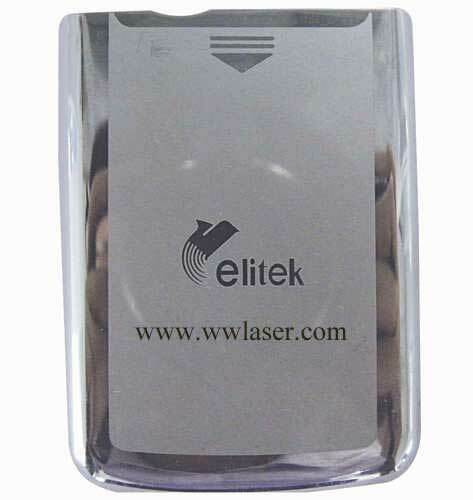 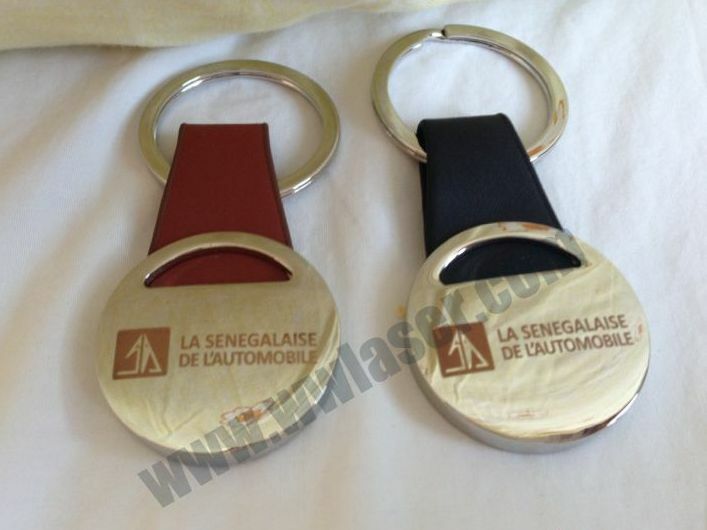 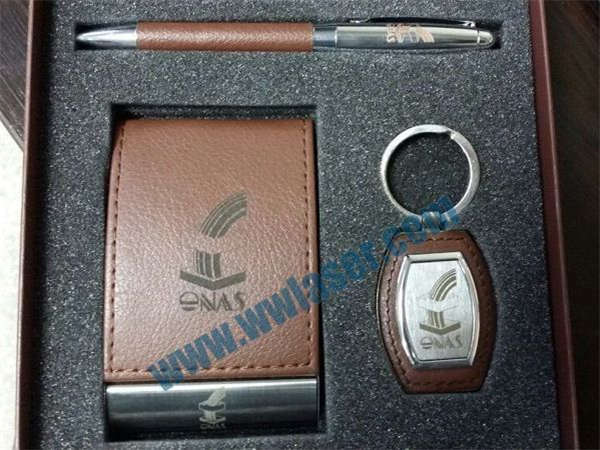 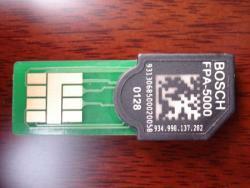 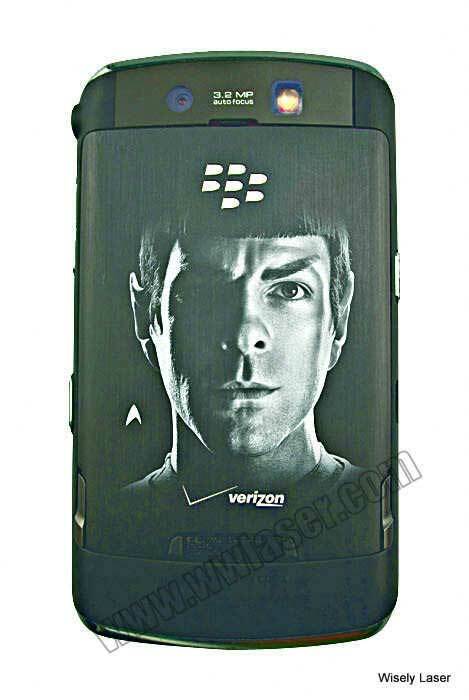 To be the best solution provider of Laser Marking, Engraving and Cutting Technology. 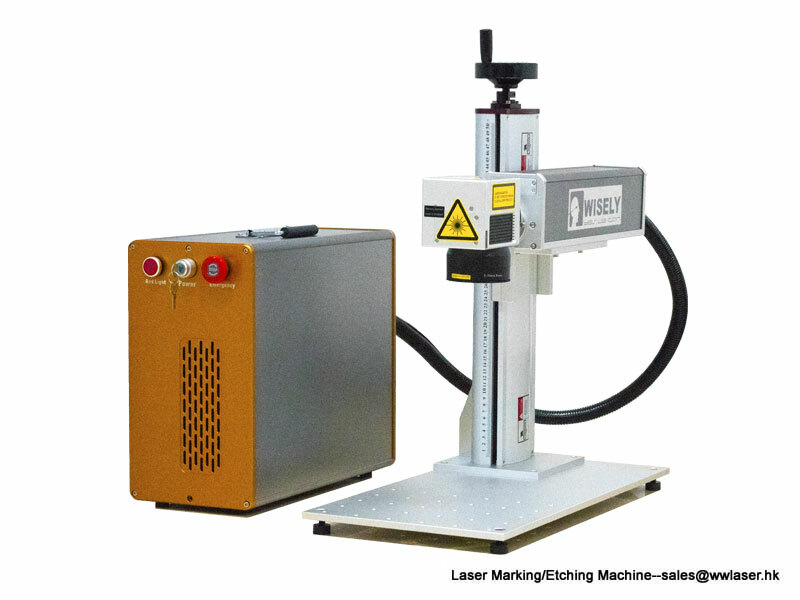 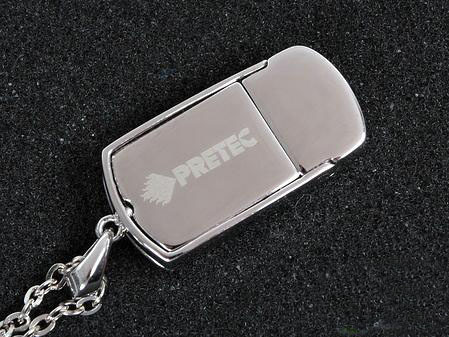 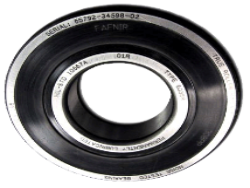 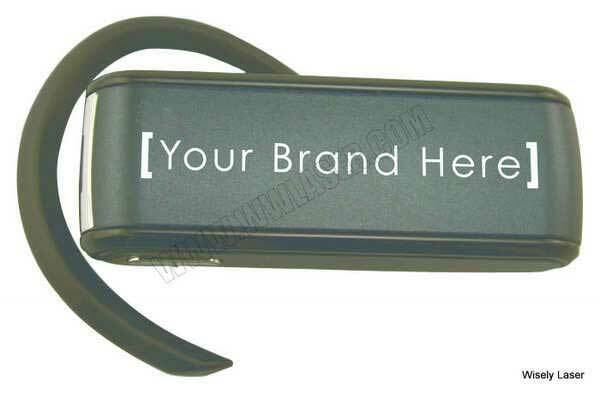 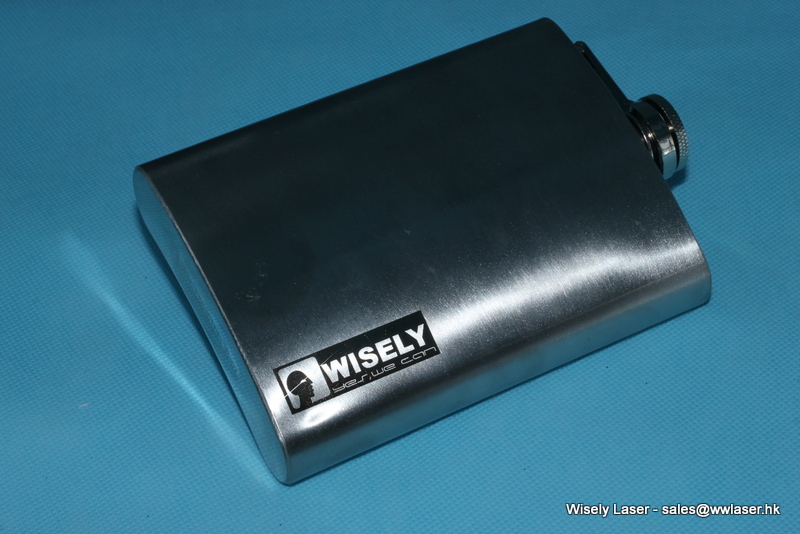 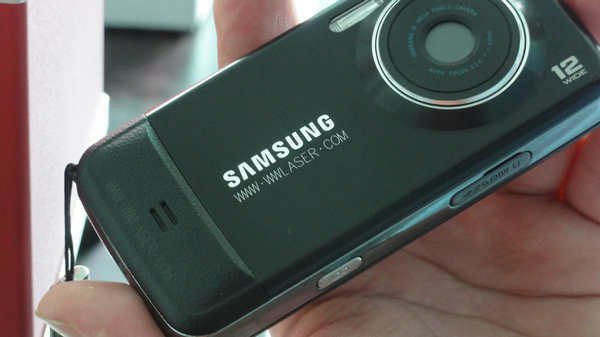 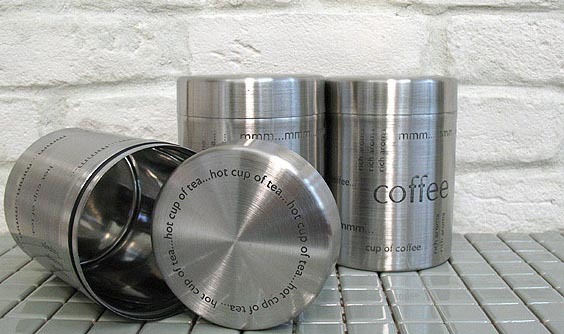 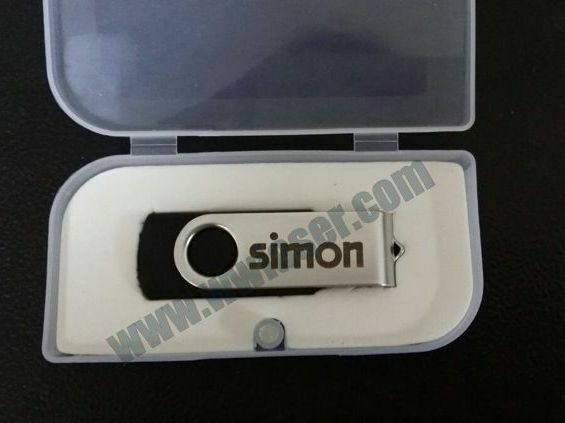 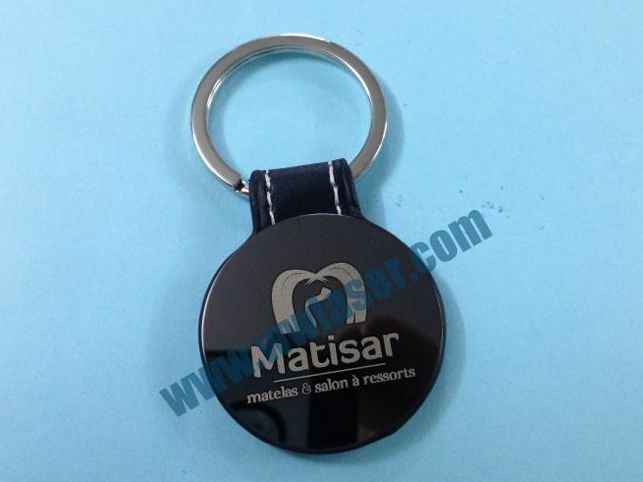 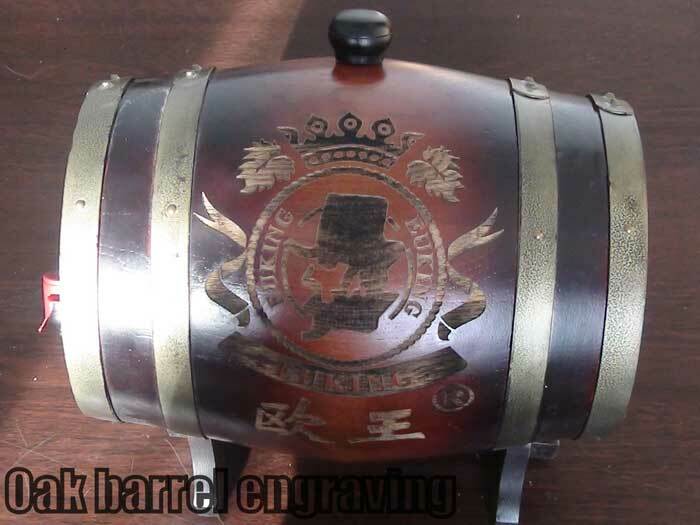 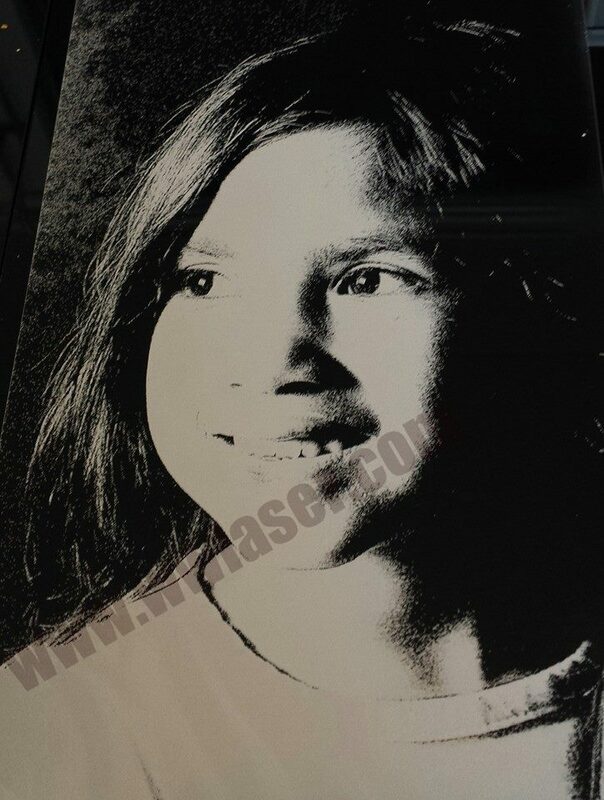 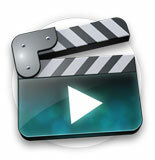 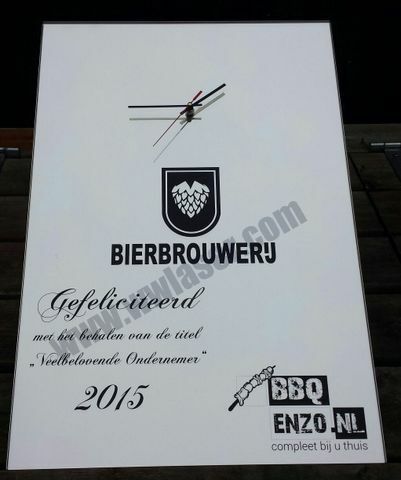 Laser marking and engraving logo, text, QR code, barcode, serial number, photo, image on metal and plastics. 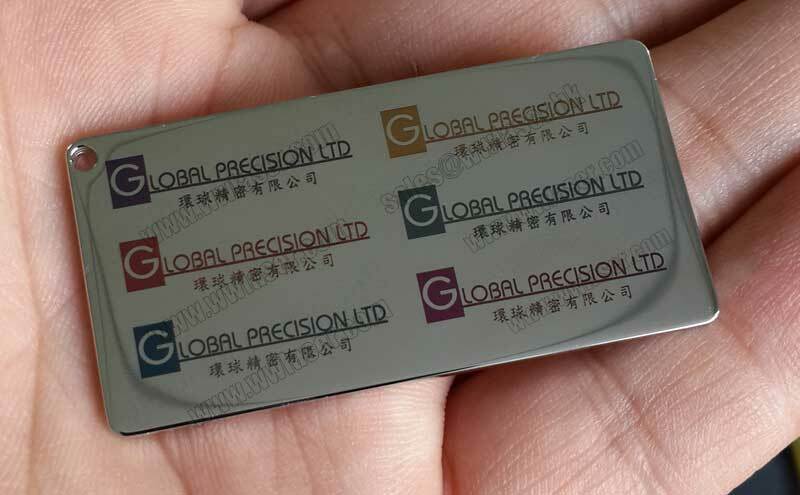 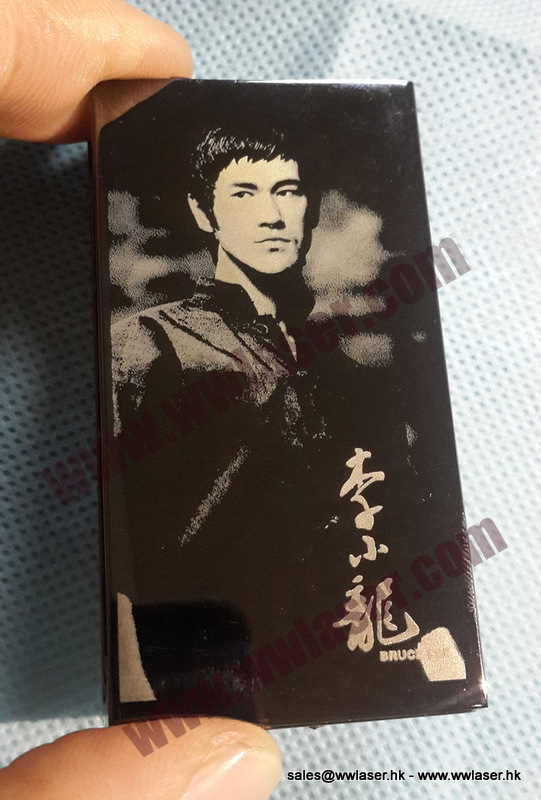 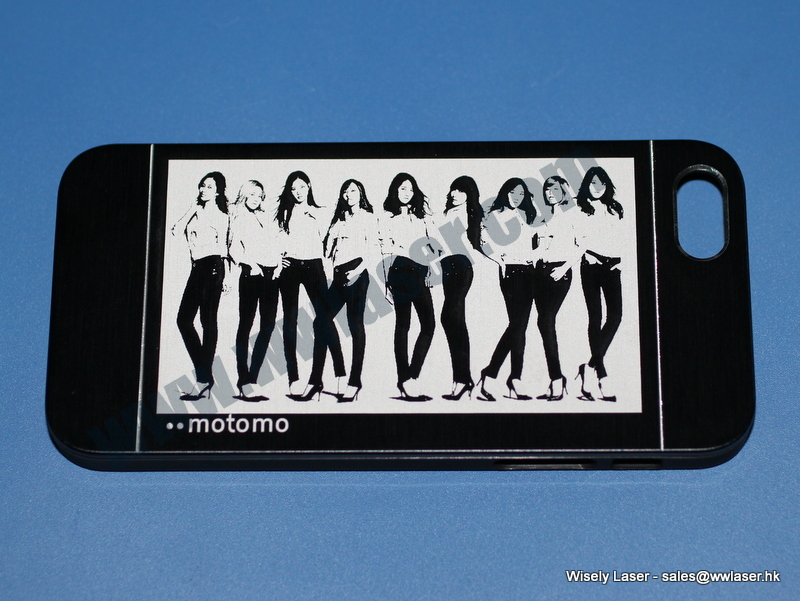 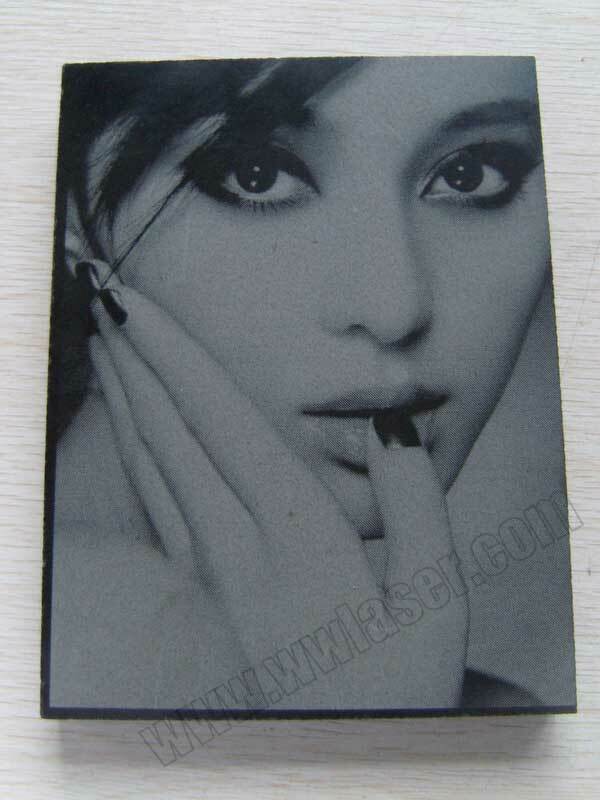 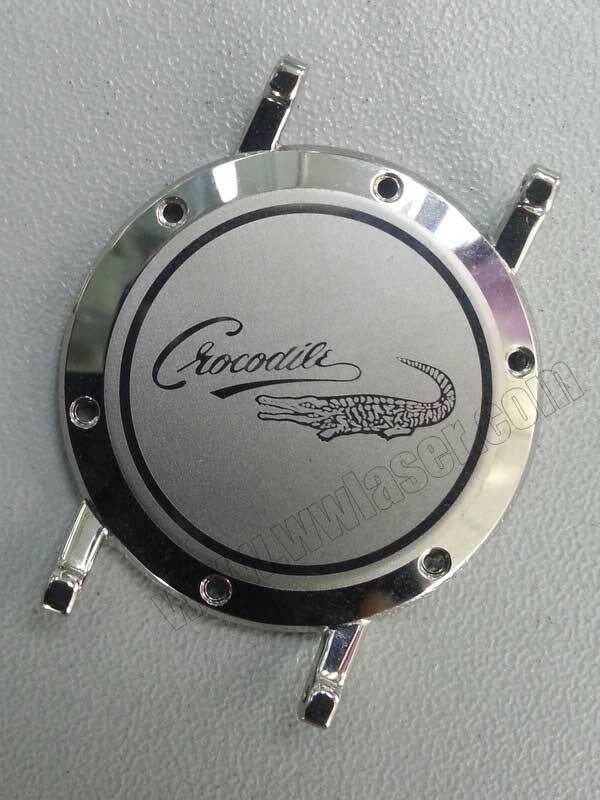 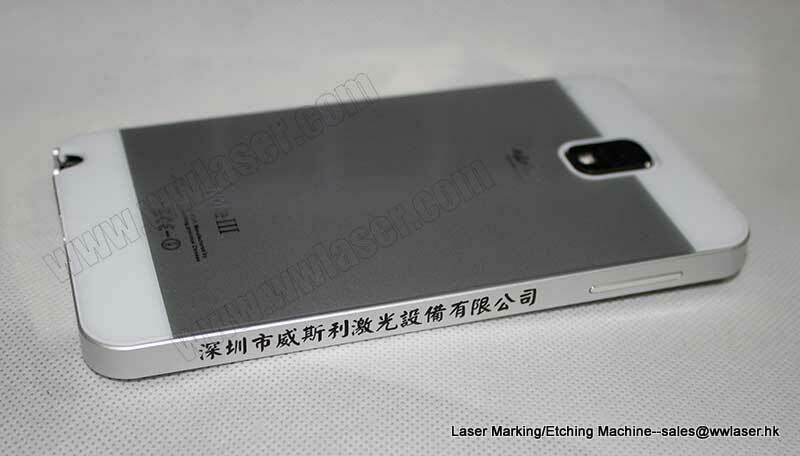 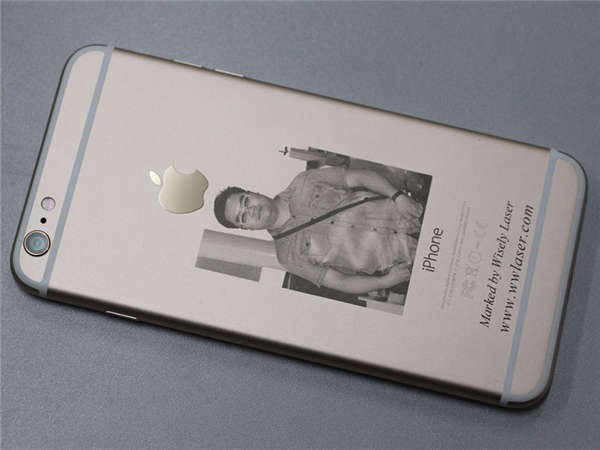 Laser engraving stainless steel, brass, aluminum ( iPhone, iPad ), iron, gold, silver (jewelry industry), titanium and other metals. 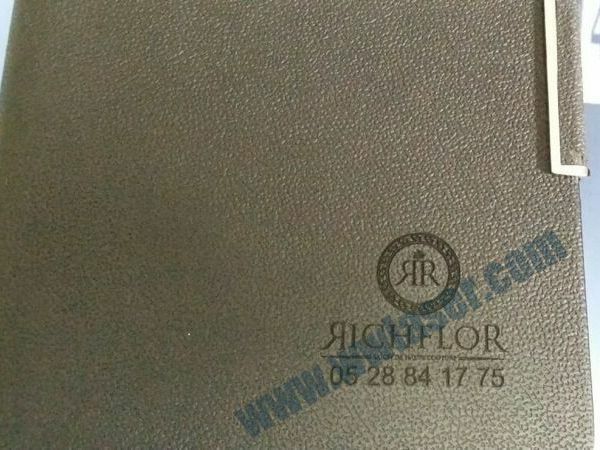 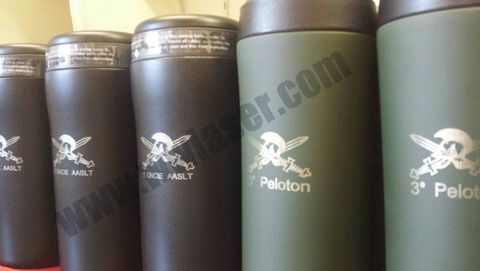 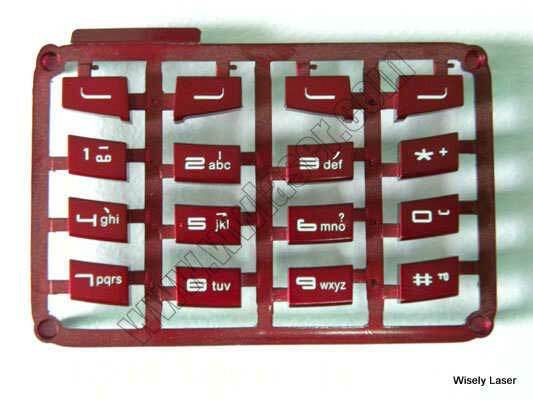 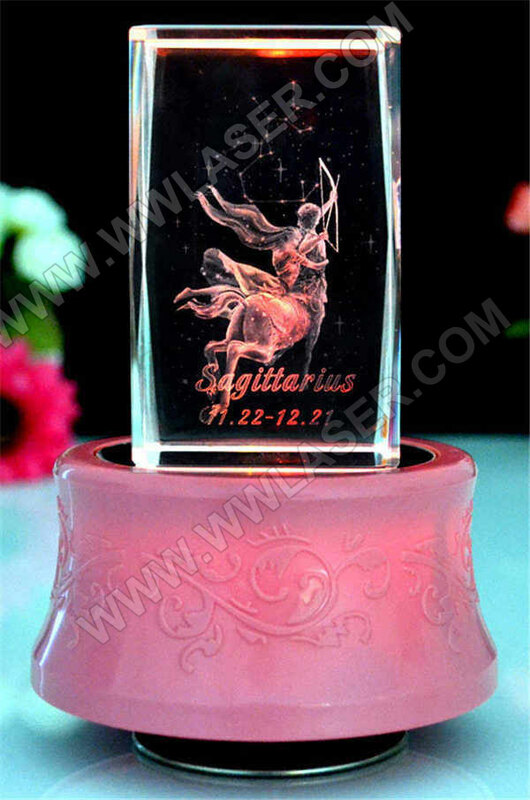 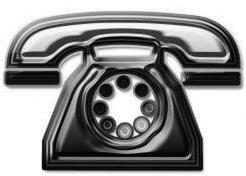 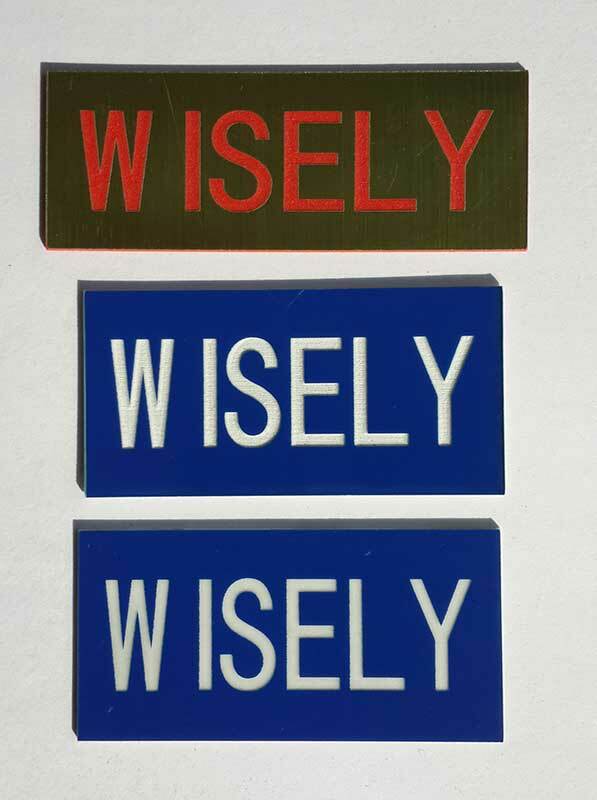 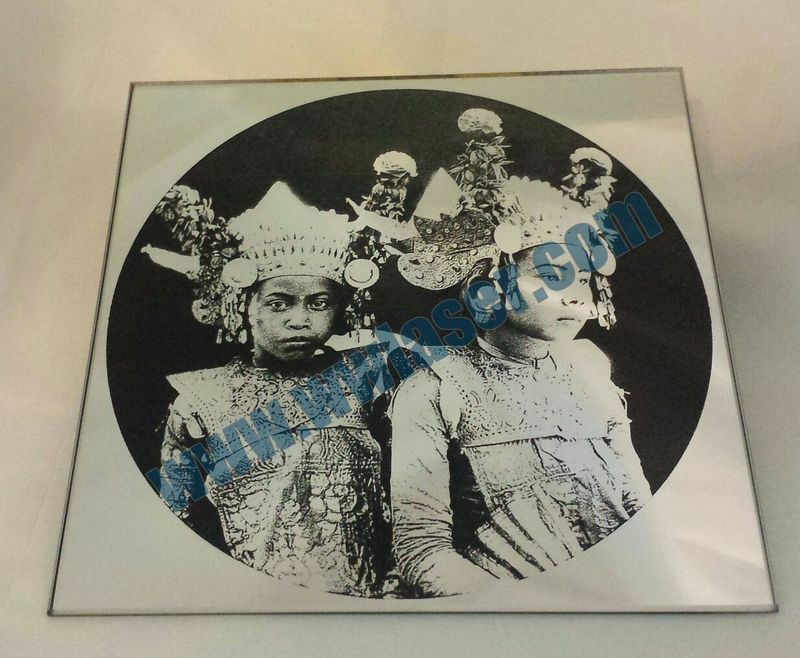 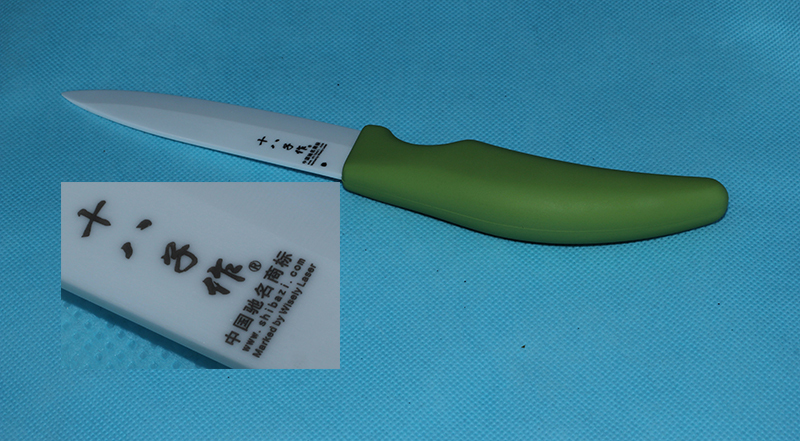 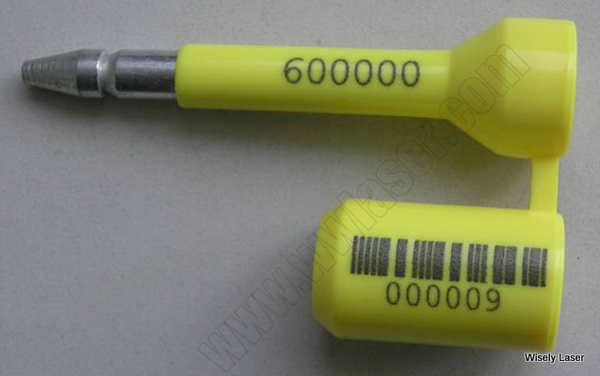 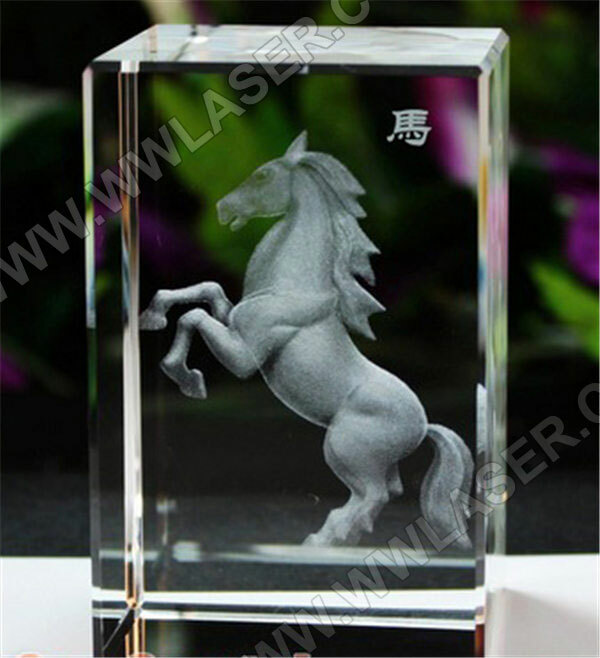 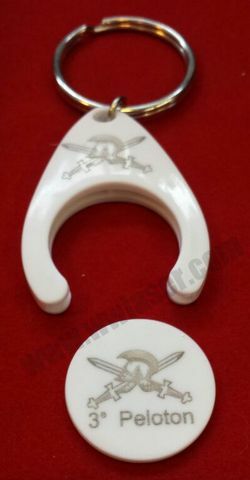 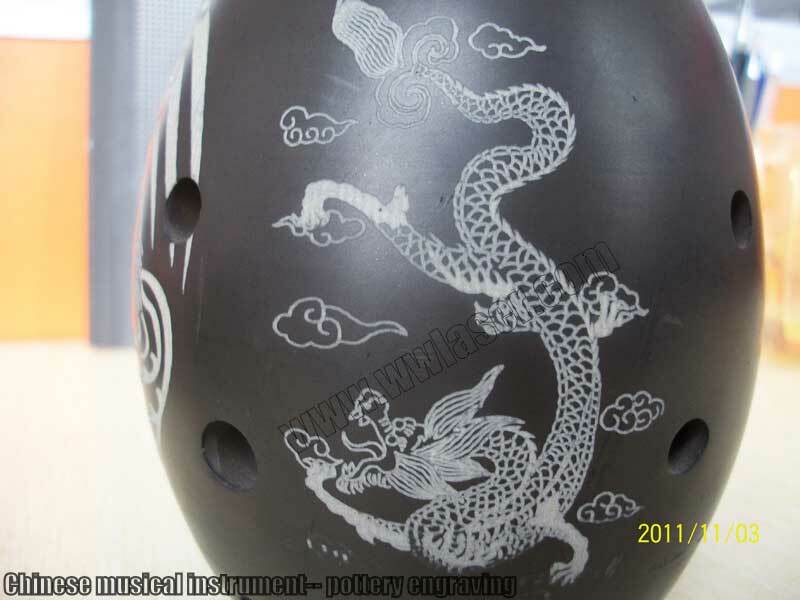 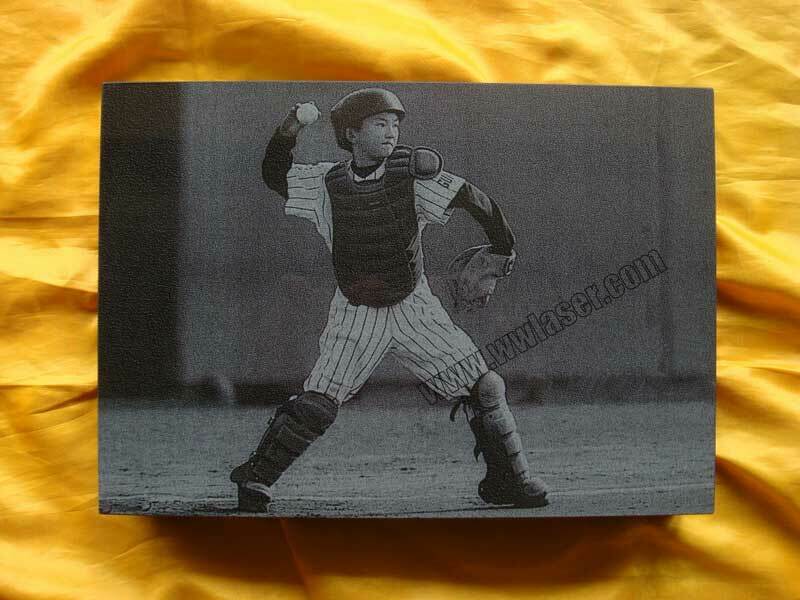 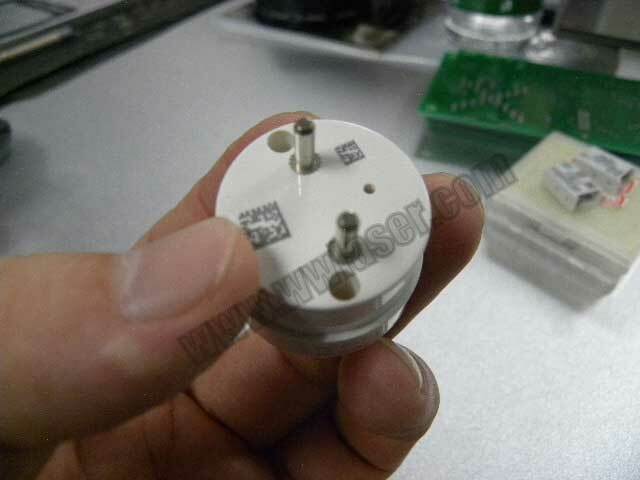 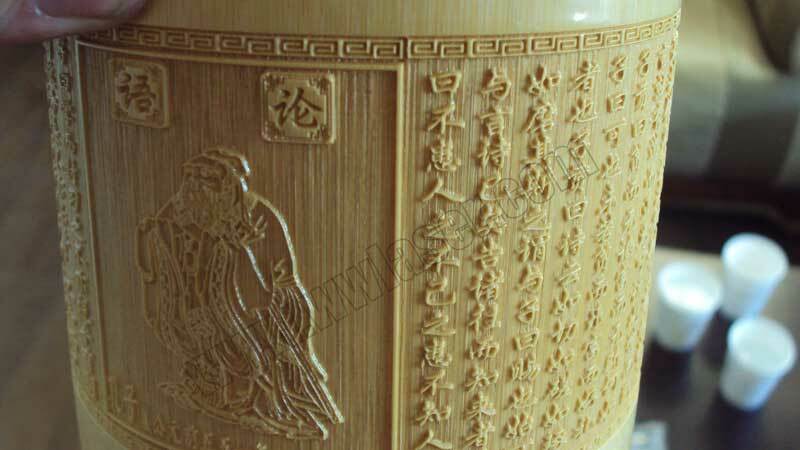 Laser marking plastic, ABS, acrylic, Nylon, pvc, marble, ceramic etc. 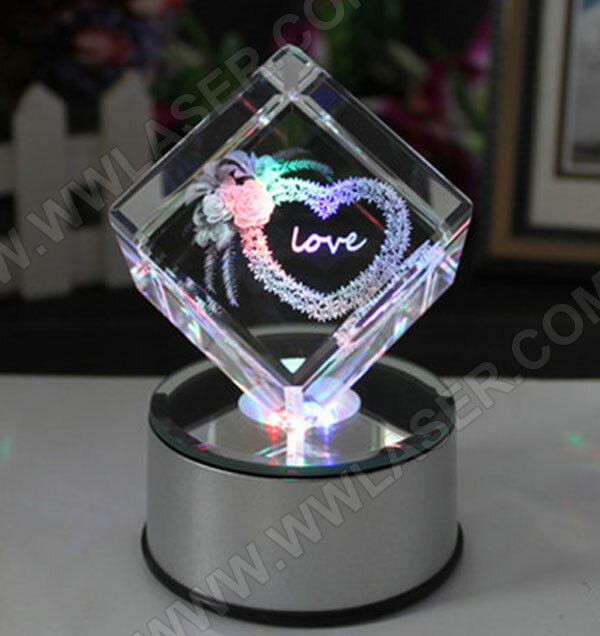 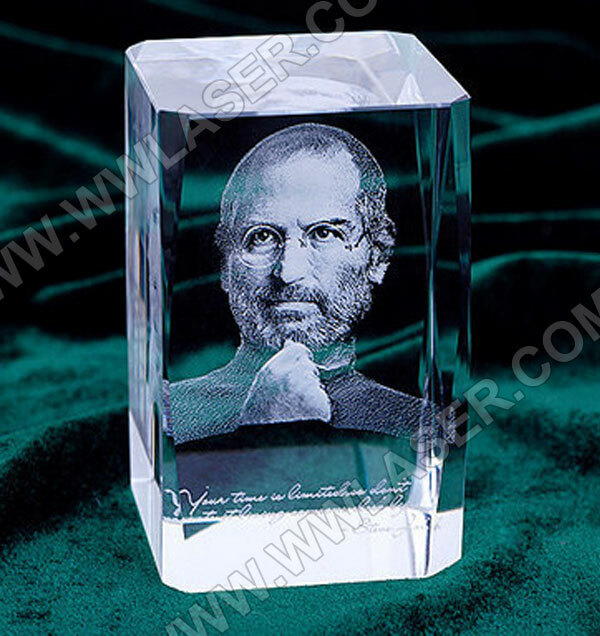 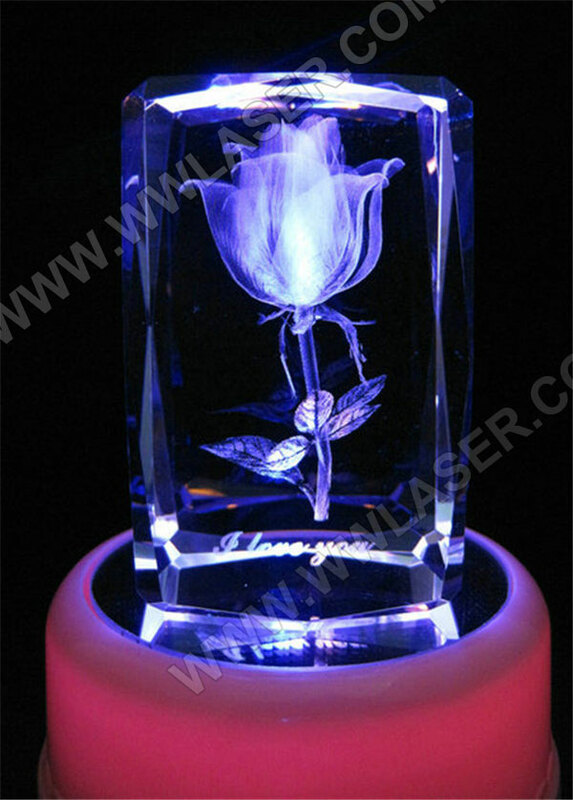 Laser engraving and cutting acrylic, wood, plastic, fabric, textile, leather, paper, cards, rubber, glass, marble, stone, granite and more. 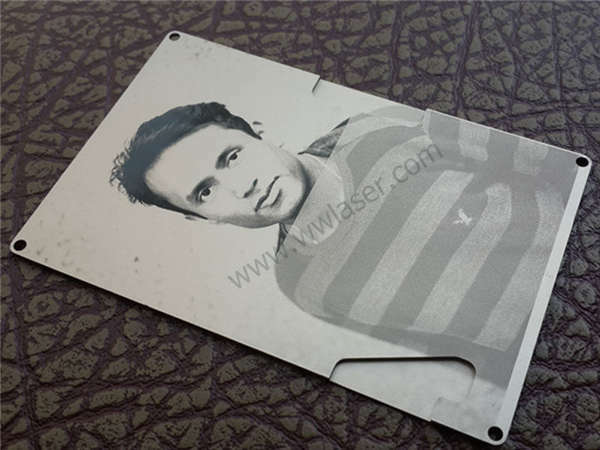 Laser cutting steel, metals etc. 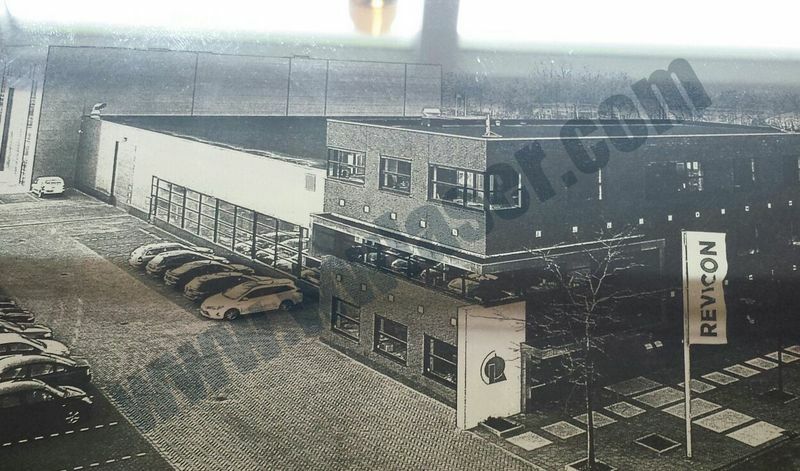 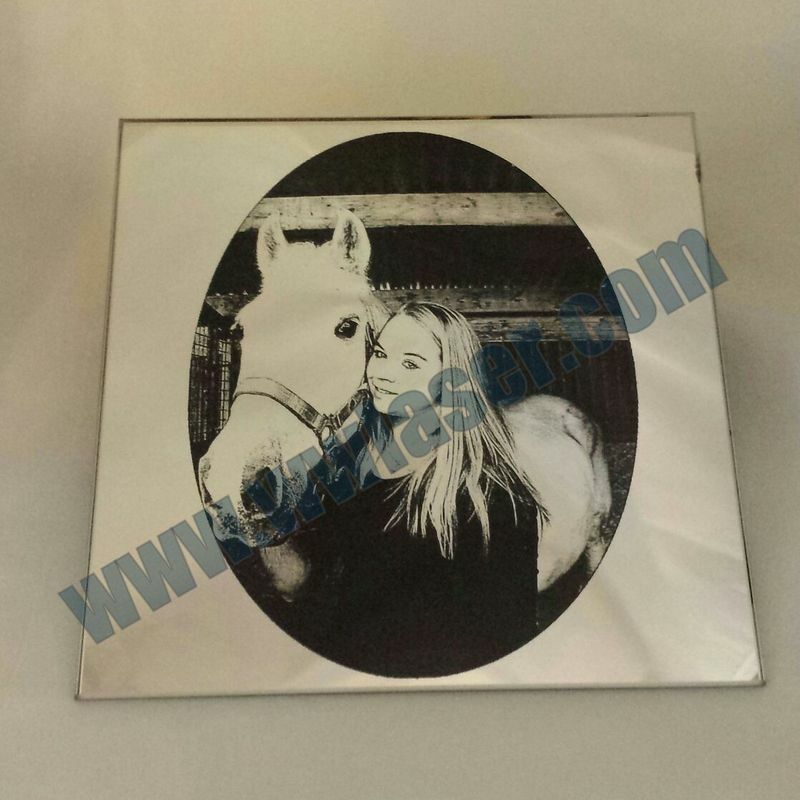 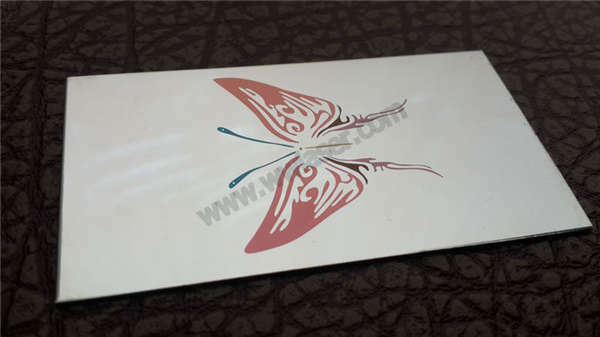 Applicable Industry: Advertising, Building partition decoration, Household appliances, Home furnishings, Art photo viewing, Industrial glass design and so on. 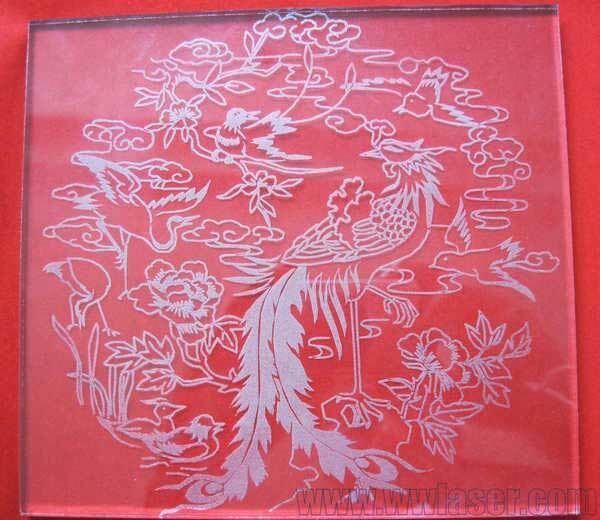 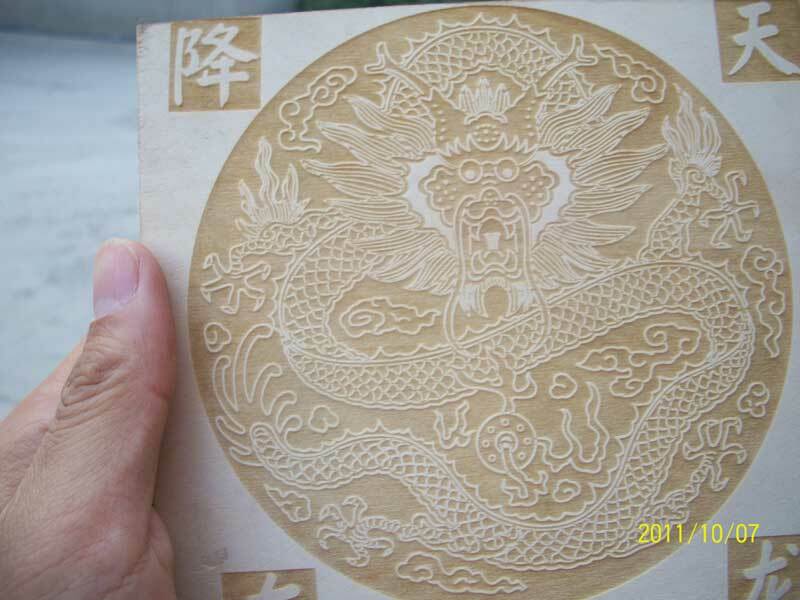 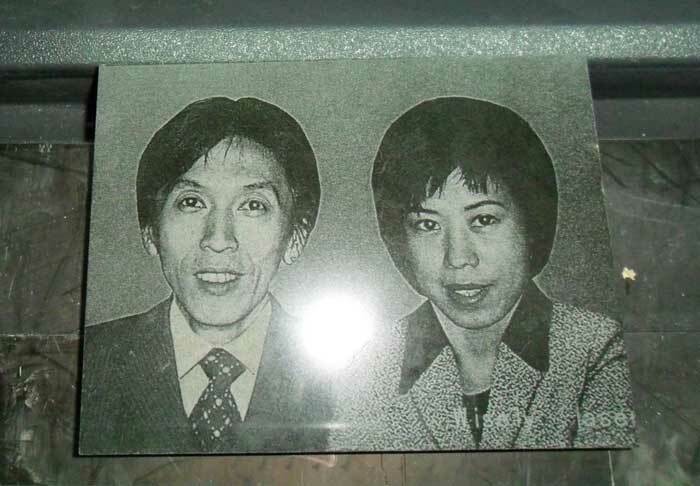 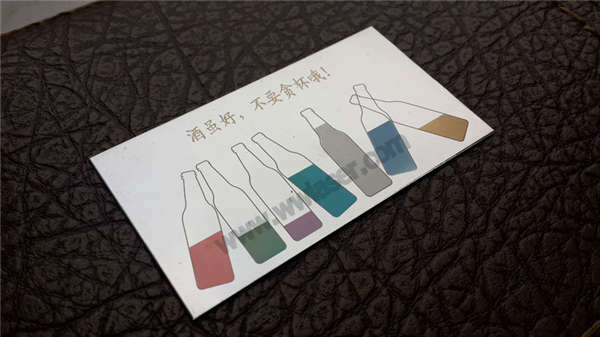 3D Dynamic CO2 Laser Cutting Machine can accomplish wedding invitation greeting cards' hollowing and cutting process. 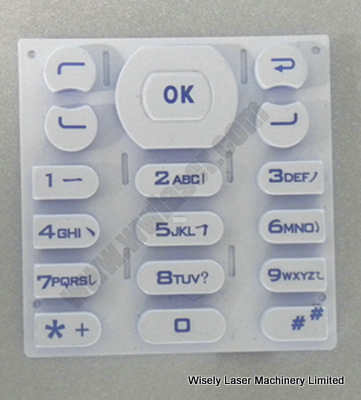 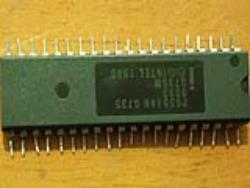 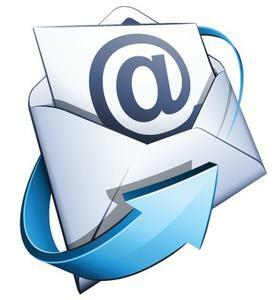 --- The Vendor of SIEMENS, DOOSANS, SGD Pharma. 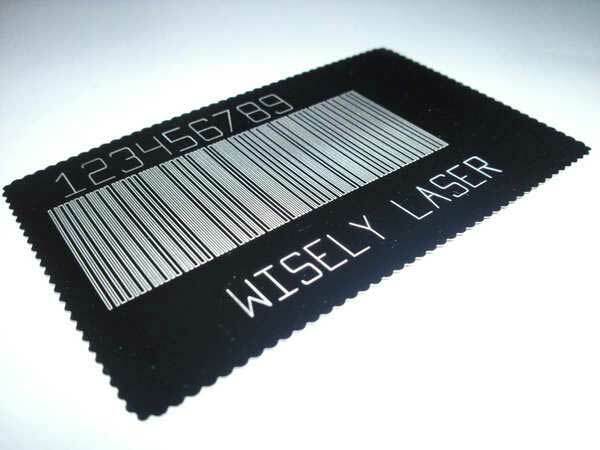 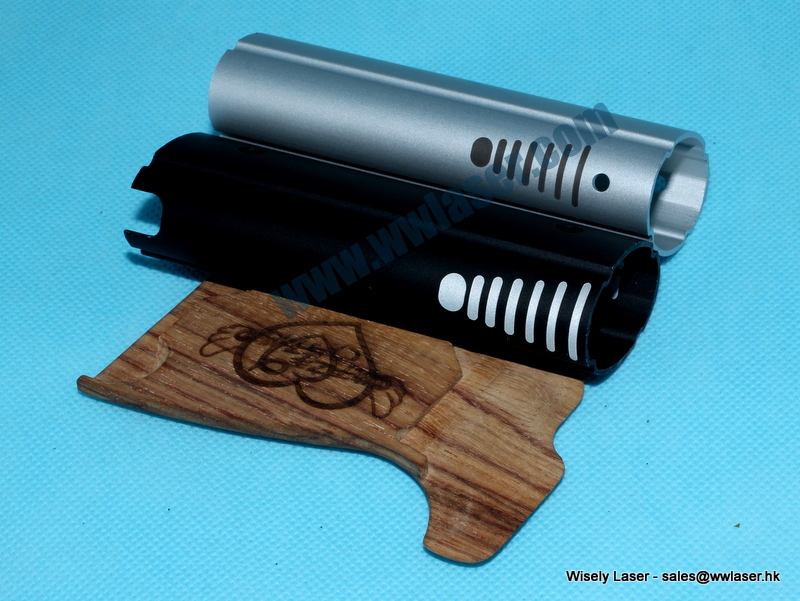 Wisely Laser Mission - To make customers HAPPY with wisely laser machines! 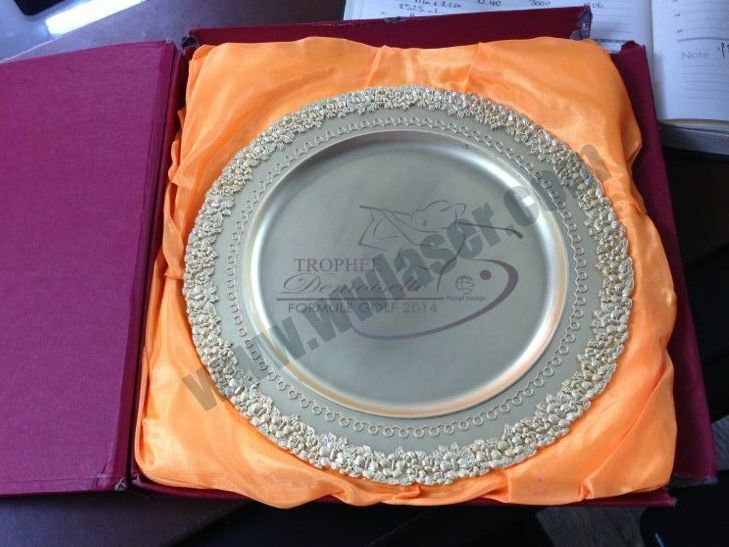 To be recognized as China's foremost manufacturer and supplier of laser machines! 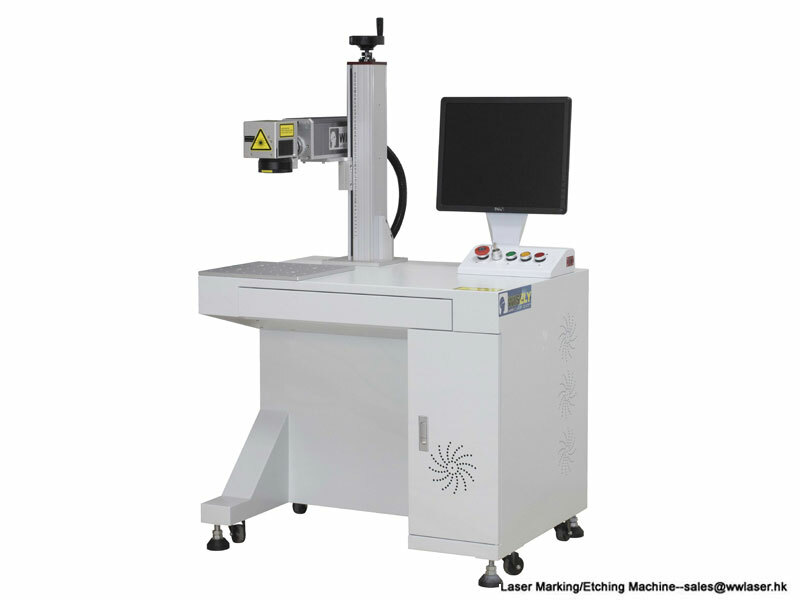 Dedicated to providing the best-quality laser equipment for customers around the world!